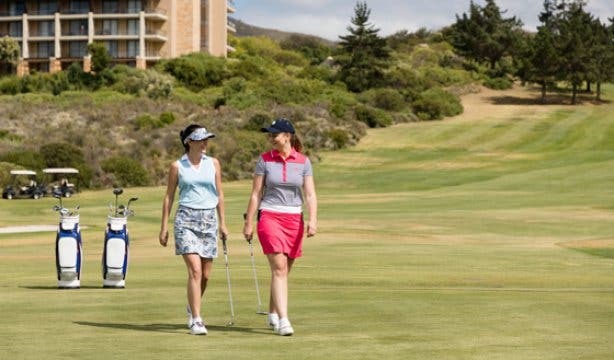 What's The Discount on Our Exclusive Luxury Arabella Stay, Play and Spa Experiences Today? Collection. 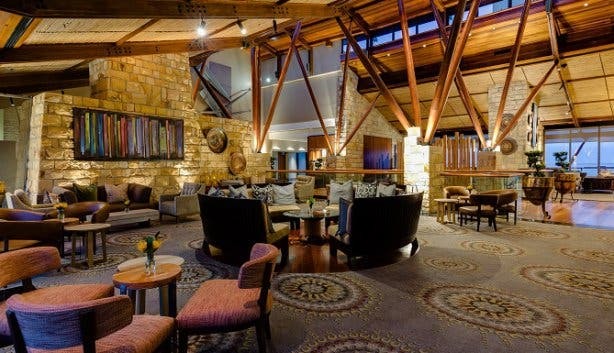 Specials on luxury hotel, stay, golf & spa packages. 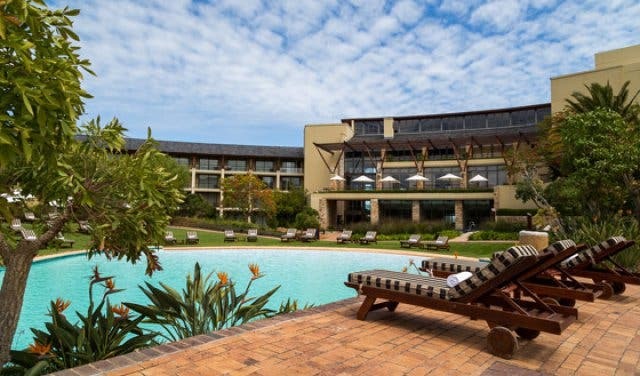 Ever thought you could stay a luxury Kleinmond hotel during whale season? 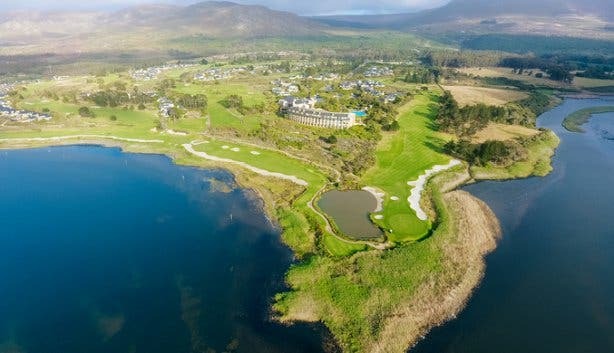 While you play a round on one of SA’s top 10-rated courses (designed by none other than Peter Matkovich). Or maybe just unwind in the internationally awarded spa with its signature plunge and hydro pools, steam room and incredible body treatments in one of the country’s most idyllic spa settings. 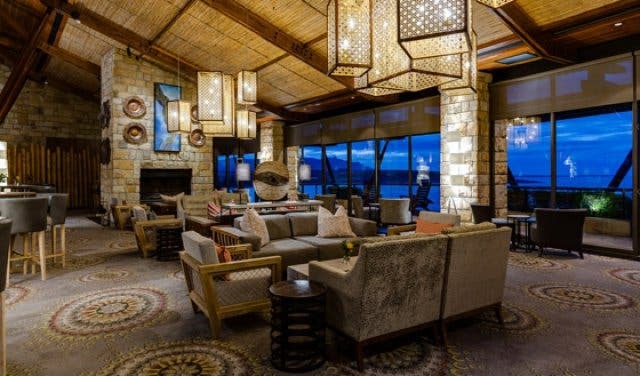 We bring you five exclusive deals to come and experience Hermanus for yourself with a stay at African Pride Arabella Hotel & Spa, Autograph Collection. And in the name of fun, the deals will change over time. Every few days, the values of these package deals will change, depending on availability and bookings, so you have to check back here regularly to ensure you get the best deal possible. Tip: These packages are priced per room, not per person. 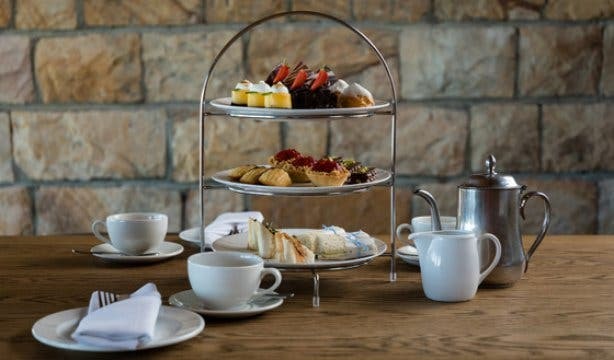 You have to click through and book online – just remember to make a note that you heard about these deals from CapeTownMagazine.com. Just want the spa experience? 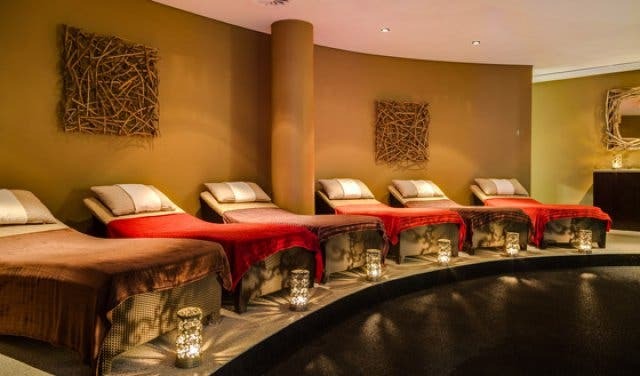 You can book a full Arabella Spa experience (without the stayover) from just R960 per person. Phone Arabella Spa on +27 (0)28 284 0036 or email arabellaspa@autographhotels.com. Tip: Ask them what other special deals are available to CapeTownMagazine.com readers. 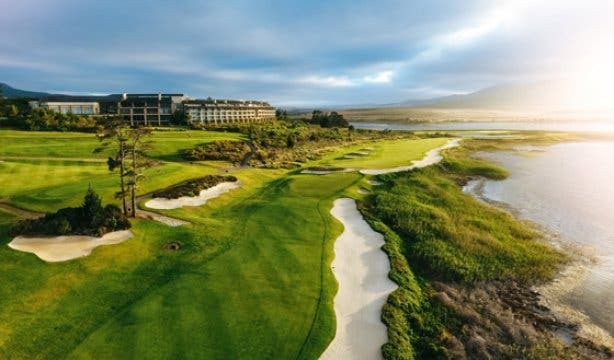 Stay in the lap of award-winning luxury and get access to both the world-class golf course and the spa with this best of both package deal. Combine your stay with sumptuous breakfasts, spa treatment vouchers and complimentary hydro pool journey, sensation showers, sauna and steam room experiences with the luxury spa package. 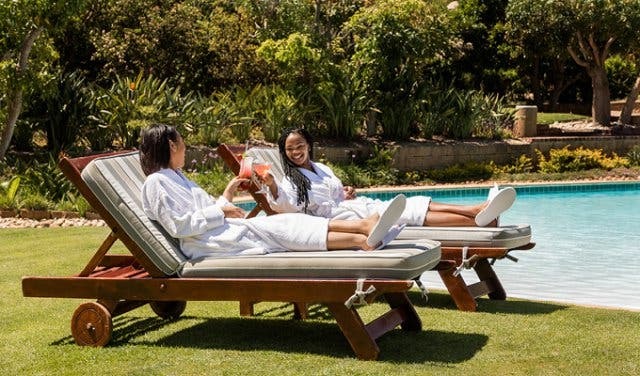 Ideal for rekindling the romance, this package includes an upgrade to a deluxe room with a bottle of fine wine on your arrival, plus scrumptious breakfast and couple spa experience vouchers to turn up the romance. For an exciting golf getaway experience, get a deluxe room with full English breakfast for two and complimentary round of golf on one of the country’s top-rated courses (plus complimentary hydro pool, sauna and steam rooms access) with the stay and play package. Like having new and exciting stayover experiences for less? Check out all our accommodation specials and, while you’re at it, get loads of fun activity and restaurant discounts. For surprisingly unique getaway experiences, see our selection of cool and unusual accommodation. Turn up the fun in and around Hermanus with our guide to whale watching season and unmissable places to visit on your day trip adventure. 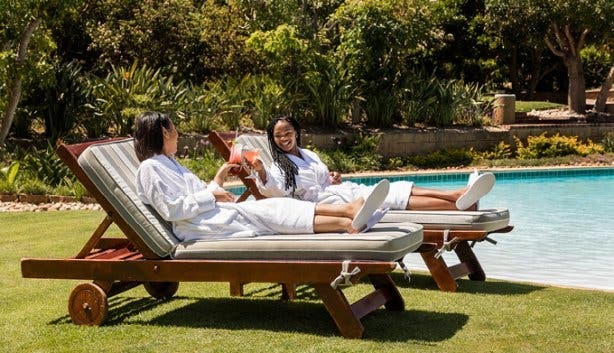 You can also warm up your winter with these unique spas and salons around Cape Town, or sink into this selection of irresistible natural hot springs and heated pools.